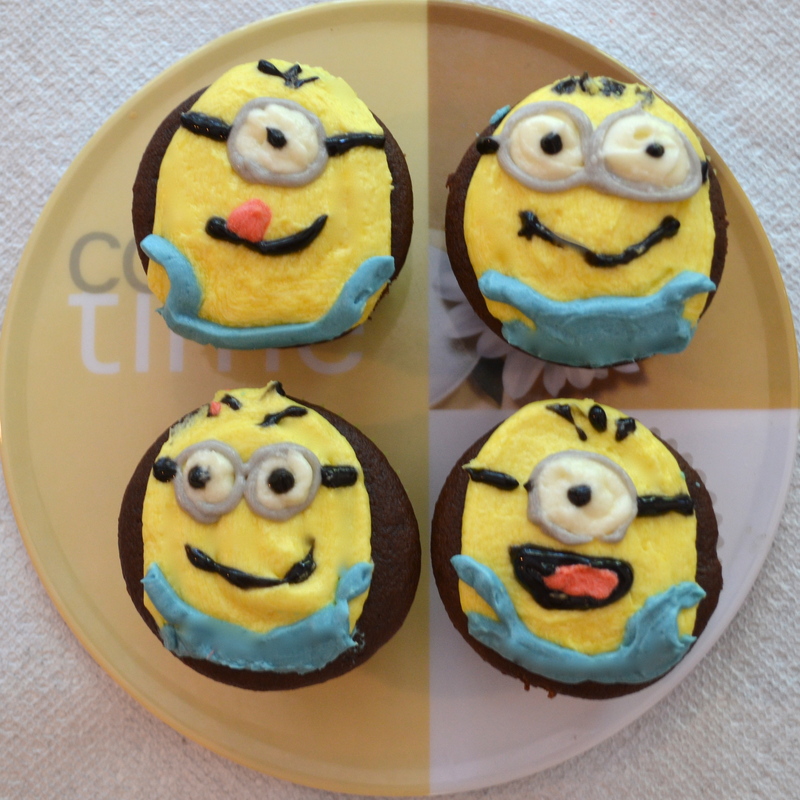 This entry was posted in Recipes and tagged Buttercream, Cake, Cook, cupcake, Despicable Me, Food coloring, minions, Ziploc by JJC. Bookmark the permalink. 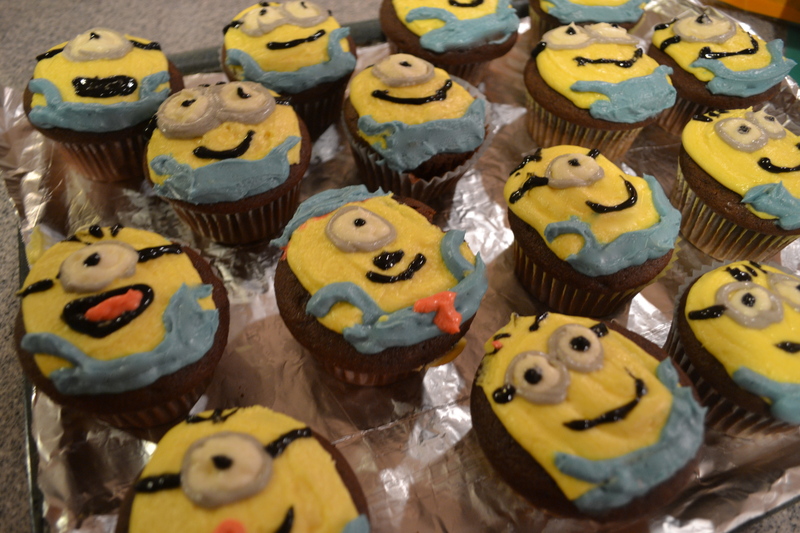 I’m making minion cupcakes tonight! But with the twinkies… I even made cute cupcake liner pants on my computer yesterday. 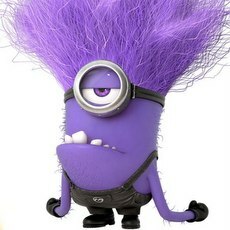 Your’s look great!